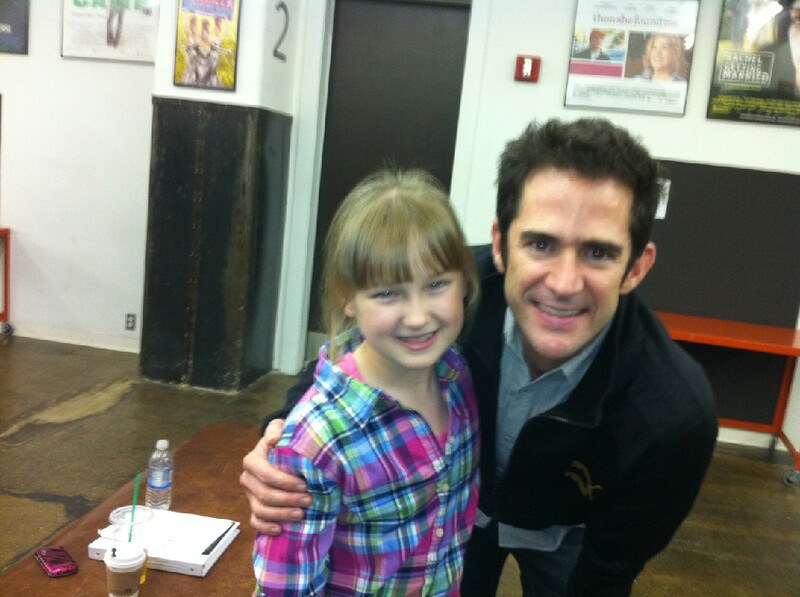 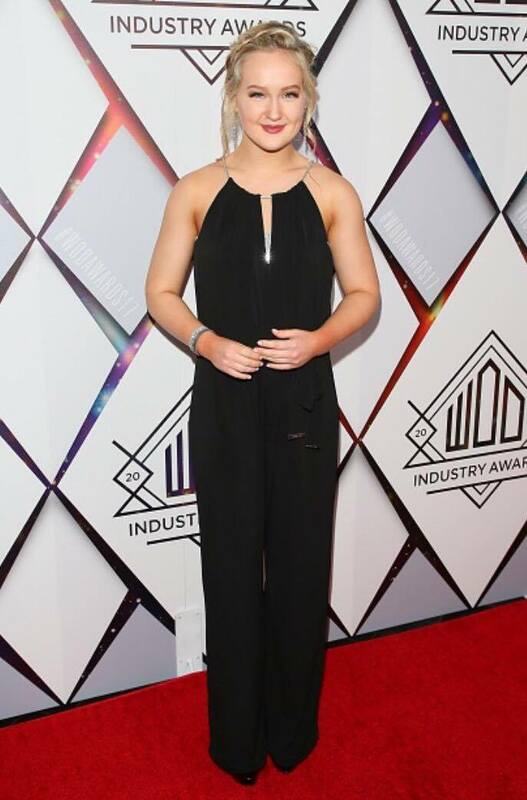 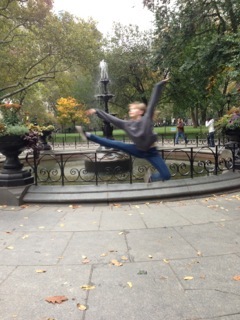 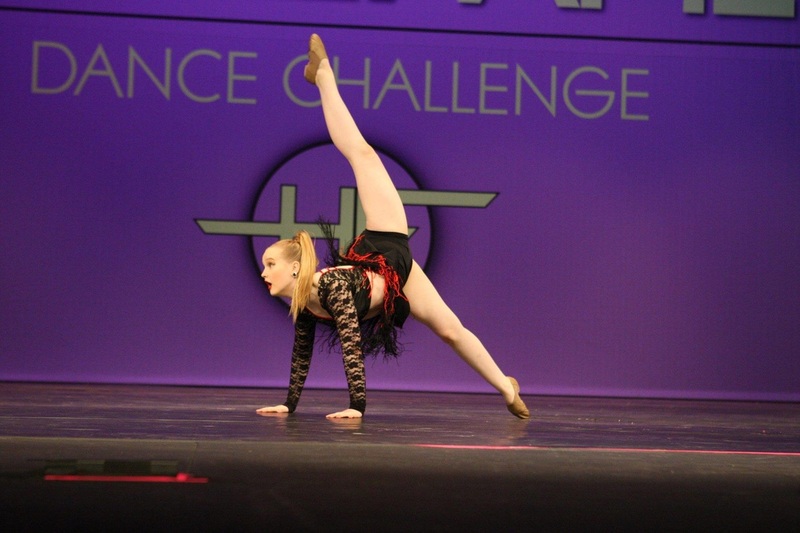 Emma loves to dance and was taking 18 hours per week of group and private dance instruction before Broadway called. 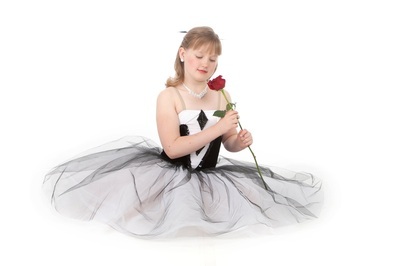 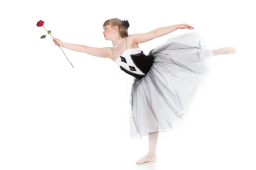 Her forays into competitive dance garnered her numerous high-point awards including Top Junior Dancer-Overall, Top Junior Dancer-Jazz Category and Top Junior Dancer–Lyrical Category at the Showstopper Dance Competition. 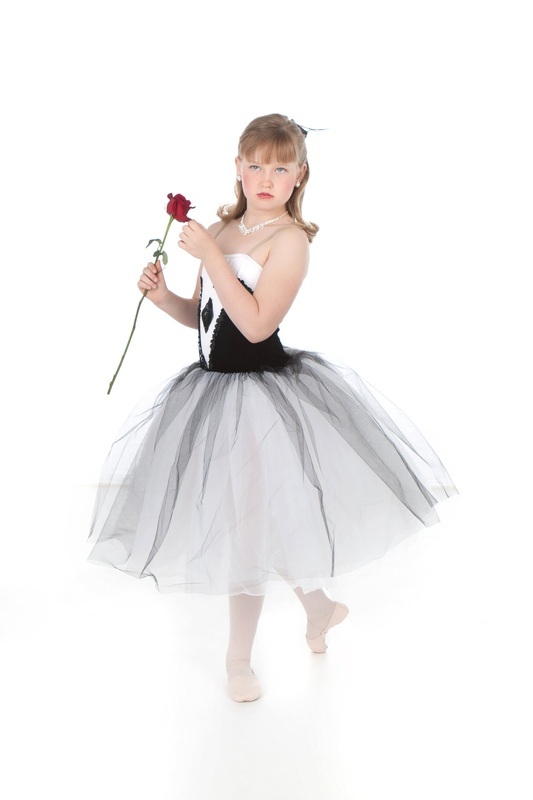 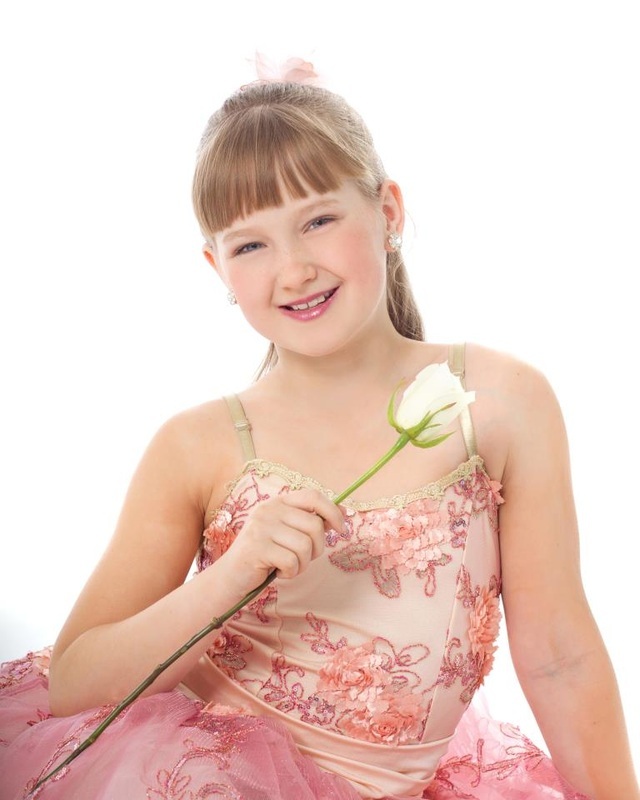 Enjoy these photos of Emma the dancer now, and (below) way back when. 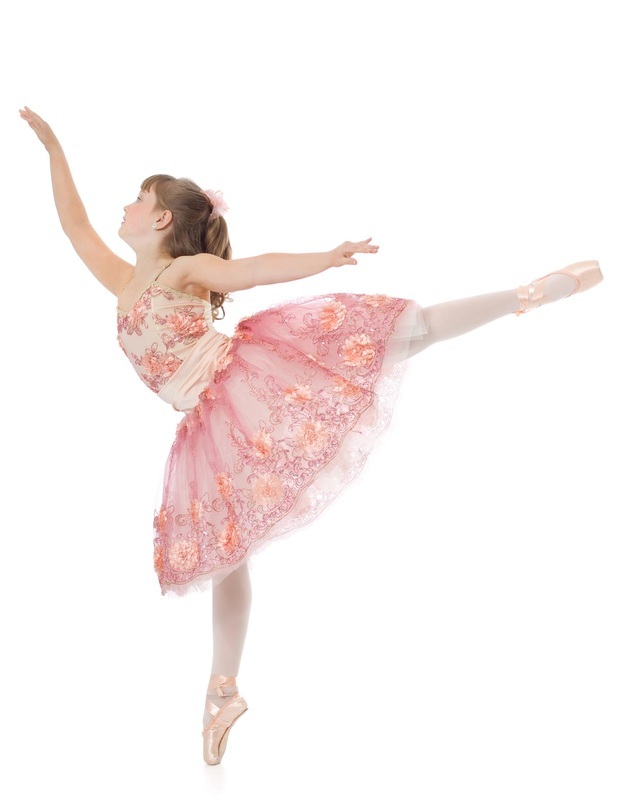 Click any image to begin slideshow. 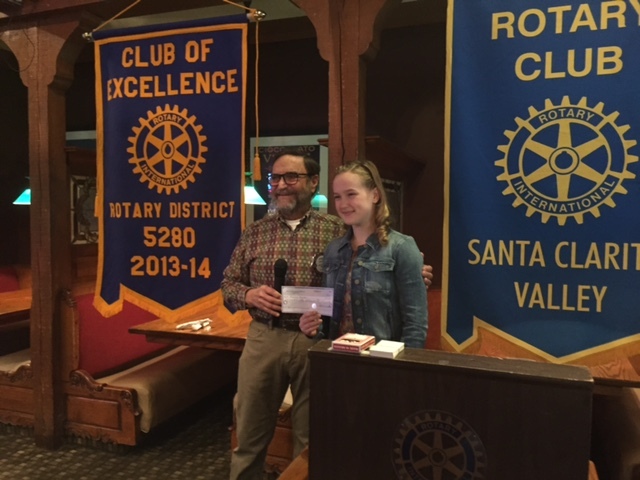 Proud recipient of the Rotary Award for Dance - May 2015 - see photo! 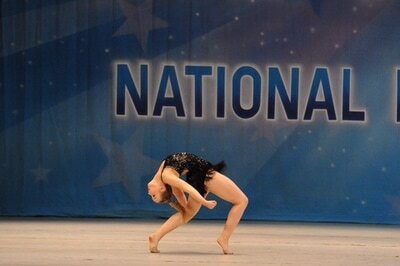 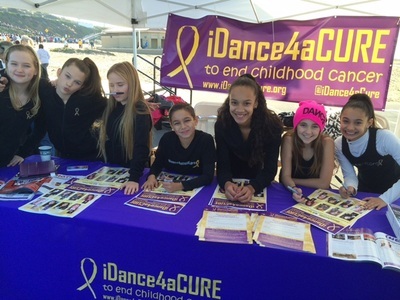 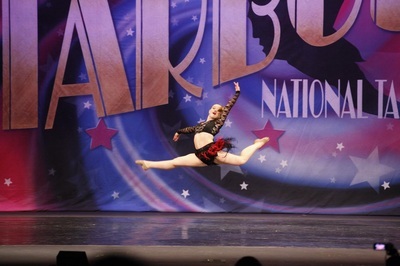 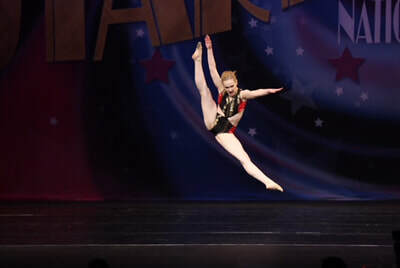 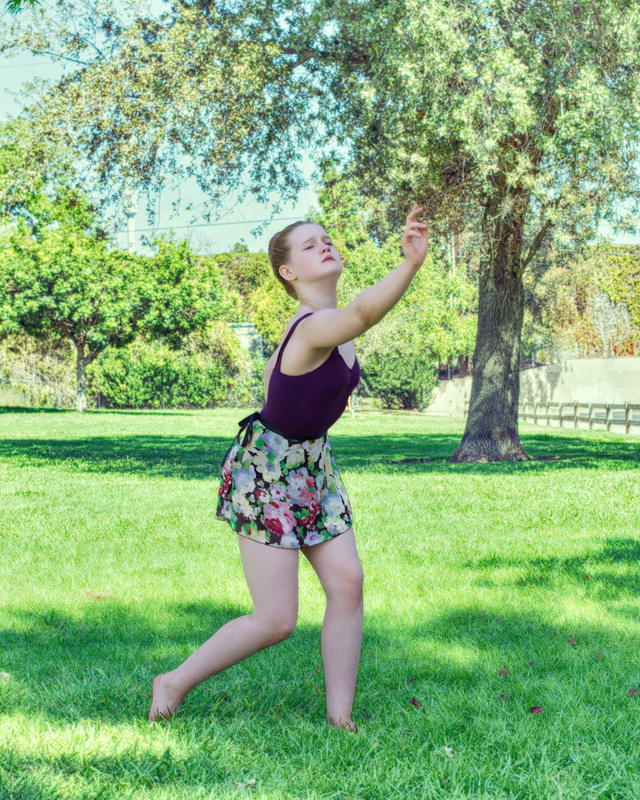 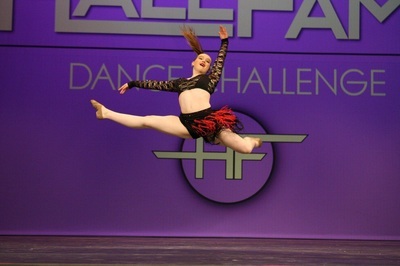 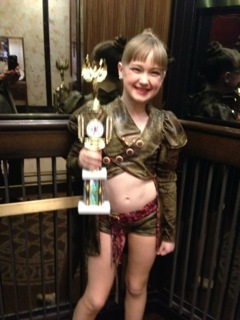 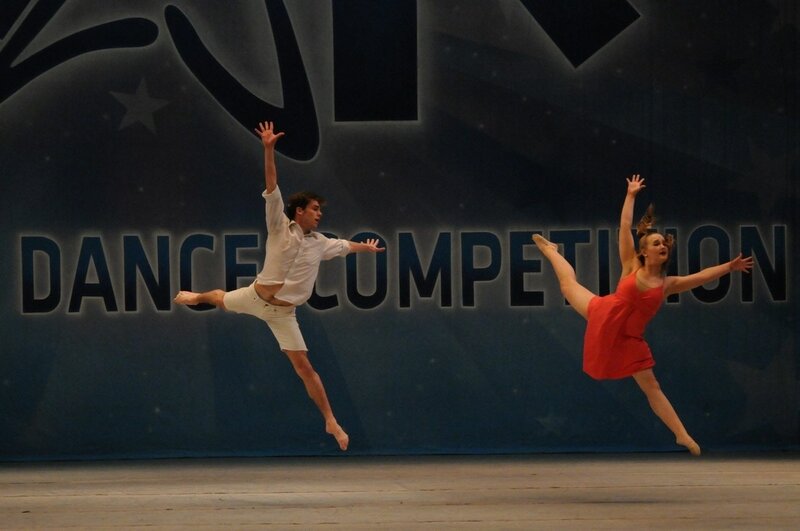 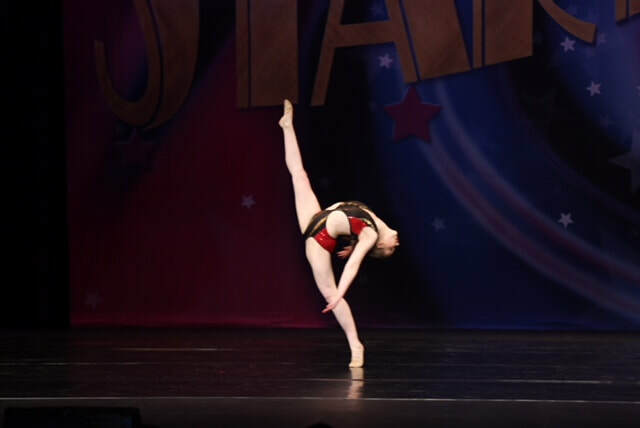 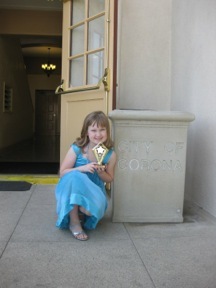 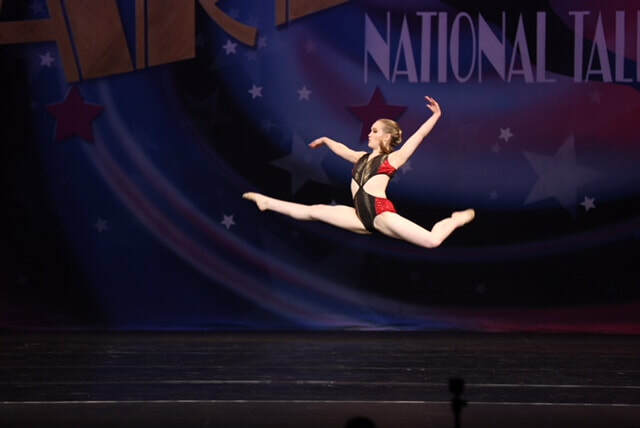 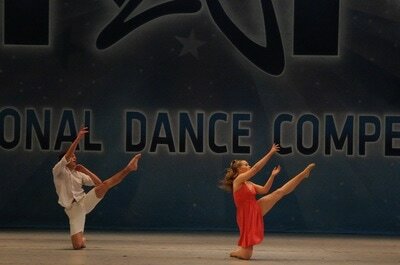 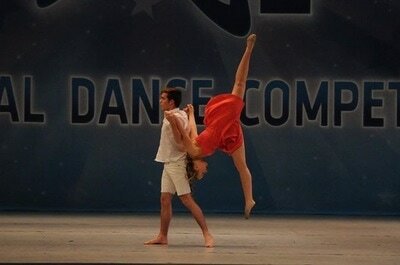 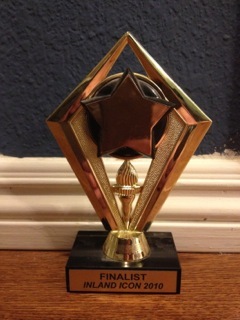 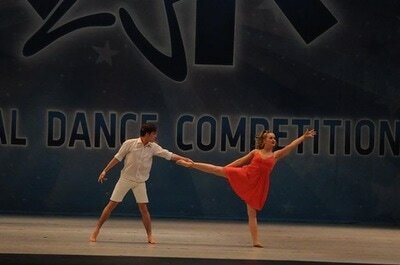 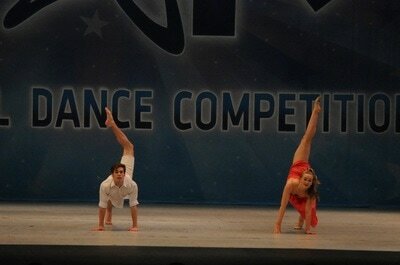 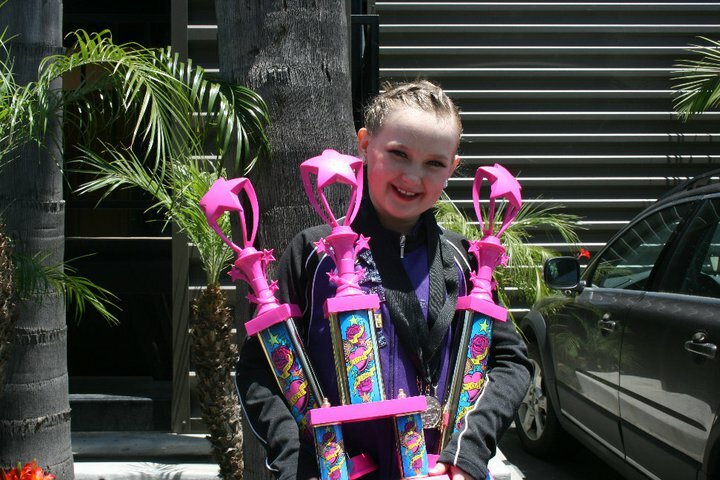 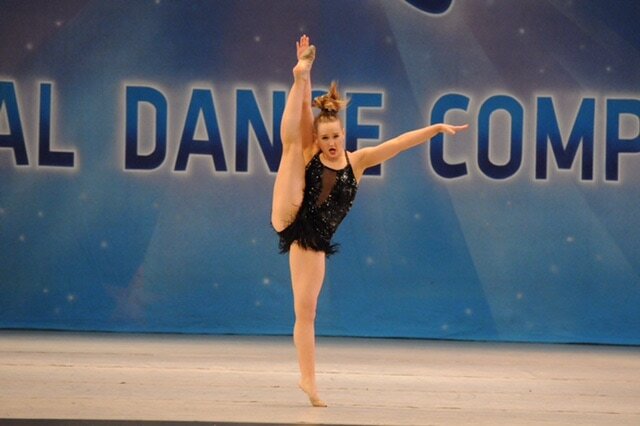 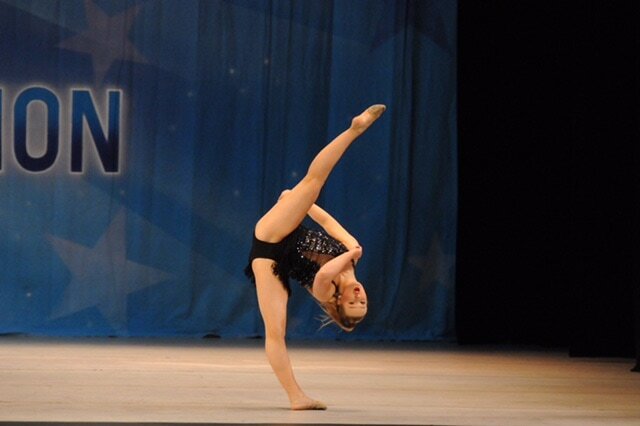 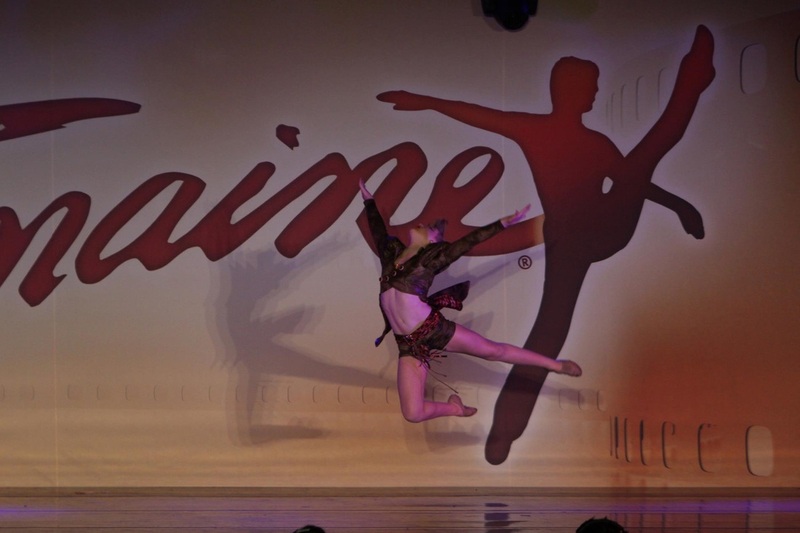 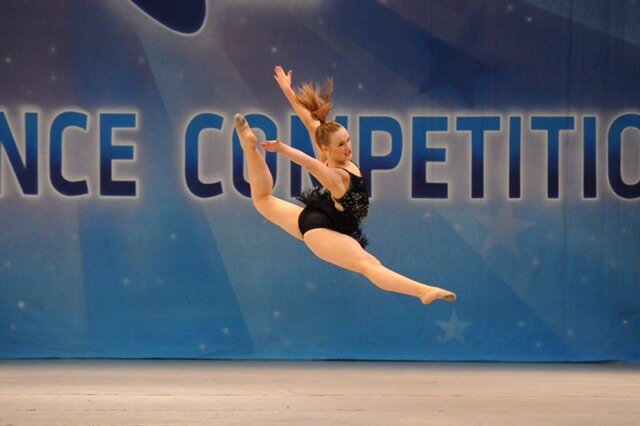 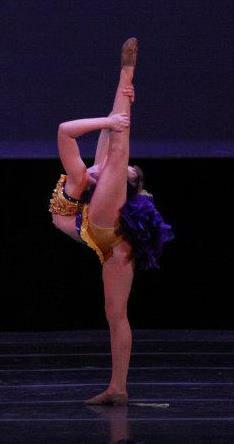 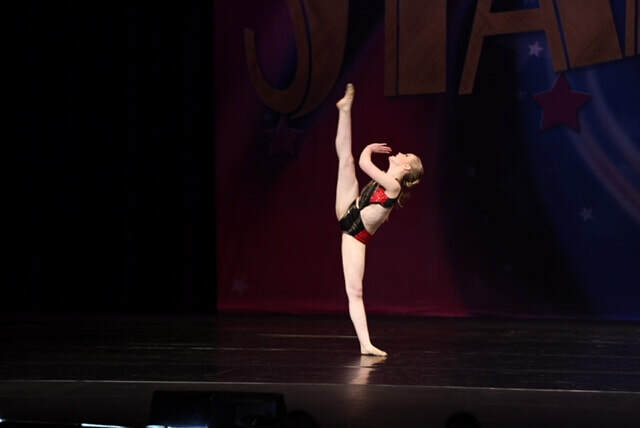 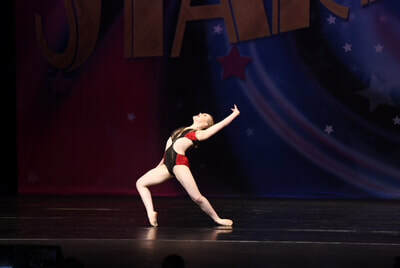 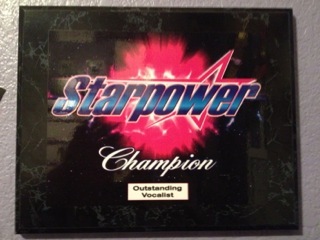 Emma places first in a west coast dance competition: check out photos from Emma's work on the dance floor!